Next week, along with Sombra, Overwatch players will be able to try out the new Ecopoint: Antarctica and Arcade mode via the Public Test Server. Ecopoint: Antarctica, is a compact arena map set within a remote scientific outpost. 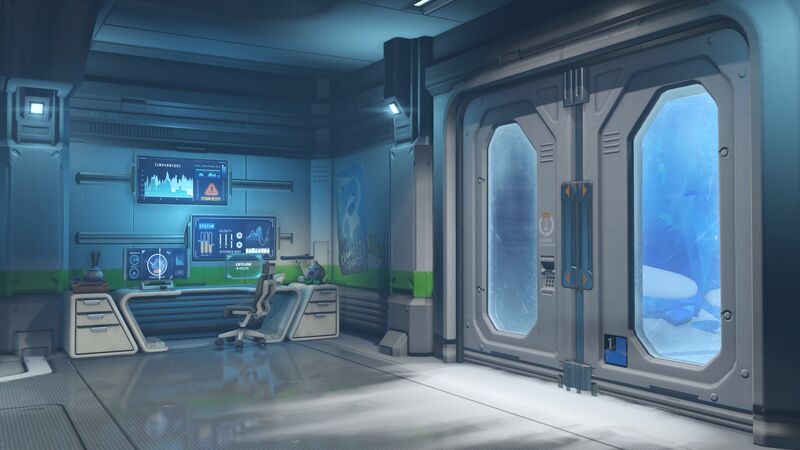 This is where Overwatch hero and climatologist Mei spent years in cryostasis a rather severe polar storm. 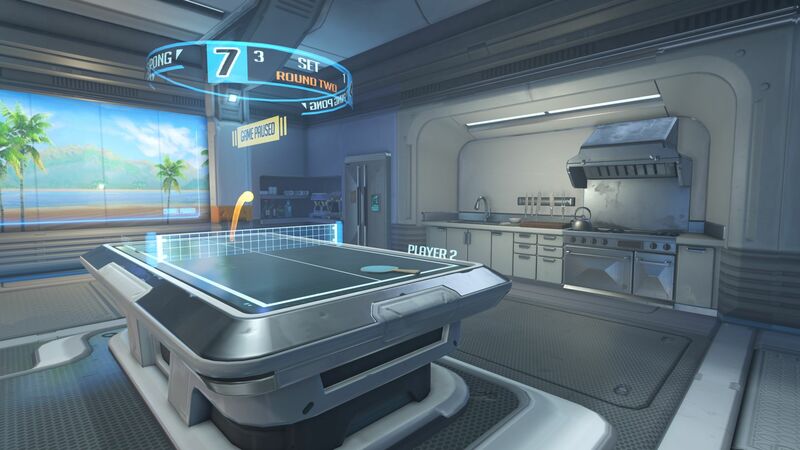 The map features multiple new game modes such as 3v3 battle and 1v1 duel – which part of the new Arcade mode announced yesterday during the BlizzCon 2016 opening ceremony. 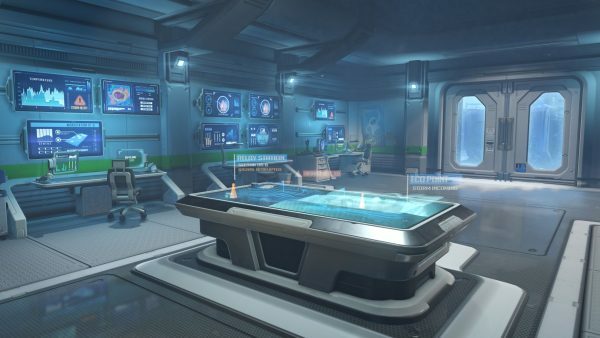 Overwatch Arcade will feature regularly rotating alternate game modes, according to the press release, including the aforementioned skirmishes. Arcade also includes special rulesets like “no hero switching” and players will be able to earn rewards such as bonus experience and loot. Brawls which currently exist, such as High Noon for example, will also be added to the Arcade playlist. 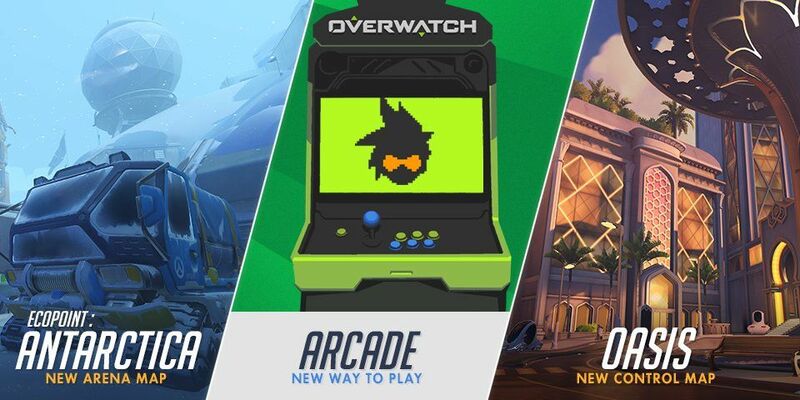 Arcade will replace the Weekly Brawl and when a new game mode is introduced, players will be handed a loot box for participating. 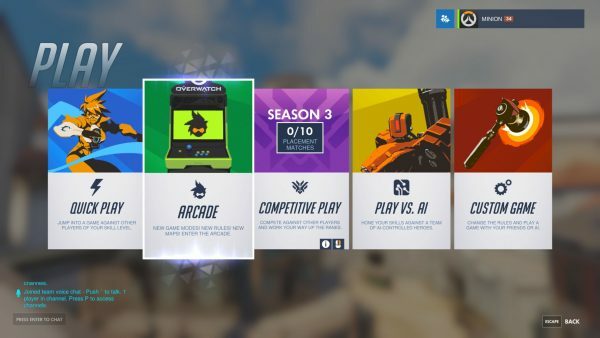 Players can also earn up to three loot boxes per week for winning three matches across any Arcade mode, per Blizzard Watch. 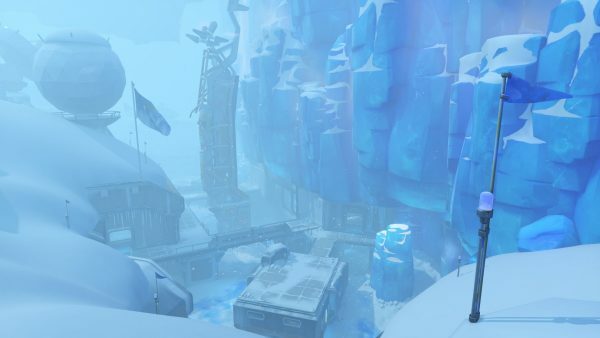 Folks will be able to pick which modes they wish to play, and can earn rewards for winning nine matches in one mode (such as the 1v1 Mystery duel) or move around between modes. 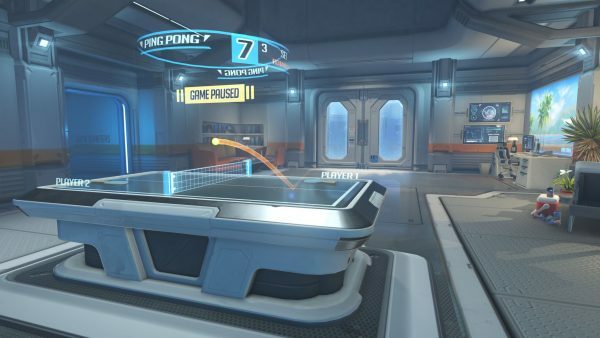 New modes coming to Arcade were also announced during the Overwatch panel. The aforementioned 1v1 Mystery duel is, again, a best of nine brawl, and the first player to get to five wins first wins. The game will randomly select a character in each round, each player controlling the same character. 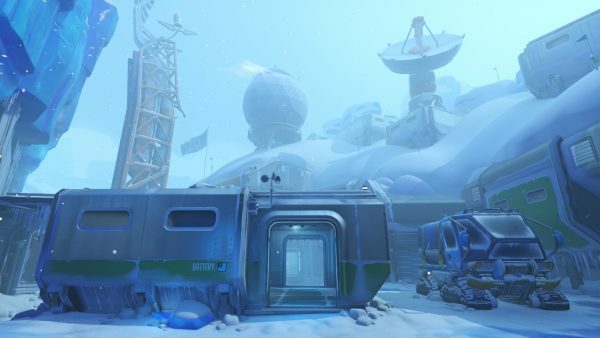 The Ecopoint Antartica was built specifically for 1v1 brawls. 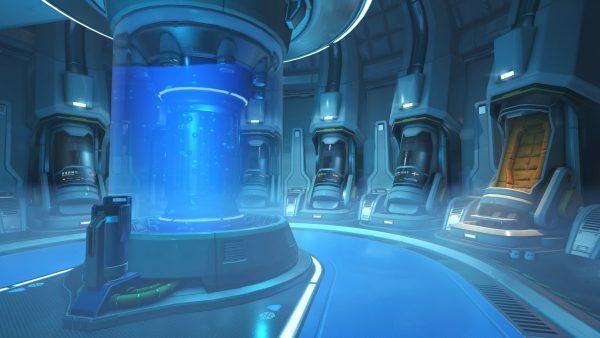 Another mode where the game picks the hero for the player is 6v6 Mystery Heroes. Elimination mode is a 3v3 best of five, and players can either team up to enter, or a solo player can select the mode and be added to a team. The ruleset dictates there cannot be duplicate heroes on the team, and once chosen, players will have to stick with Hanzo or whomever they choose for the duration. Should a team member be defeated, they are out of the game. The first team to win three matches comes out the victor. Finally, there’s 6v6 No Limits, which allows players to have as many of the same characters on the team as they like. 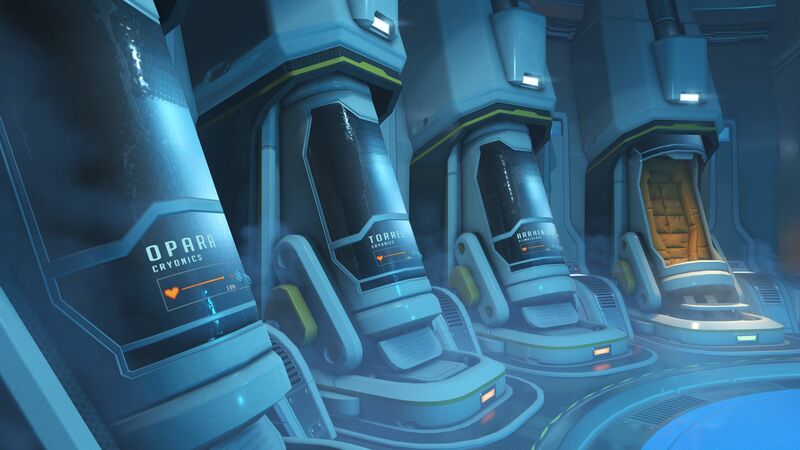 Want a team made up of only Reinhardts? Go for it. Blizzard also announced a second map for Overwatch during the opening ceremony yesterday. 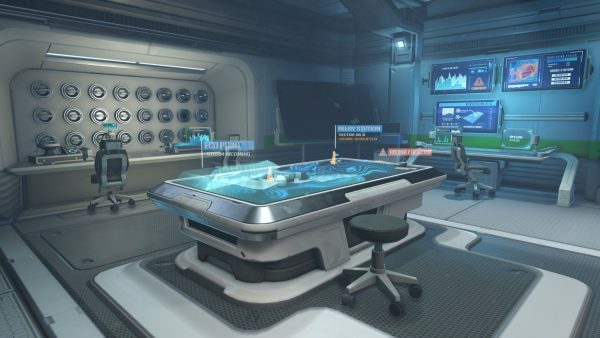 Called Oasis, the new Control map set in a “shining jewel of prosperity surrounded by a lifeless desert,” the firm said in the press release. According to the liveblog from Blizzard Watch, this “shining jewel” is an advanced city founded by scientists located in the Arabian desert of the Middle East. 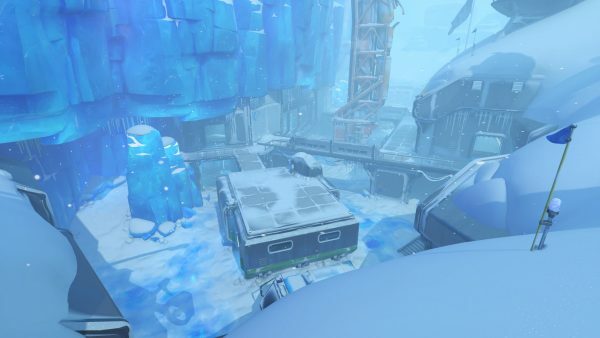 The center of the city has a jump pad which will allow players to access a higher location over the capture point. 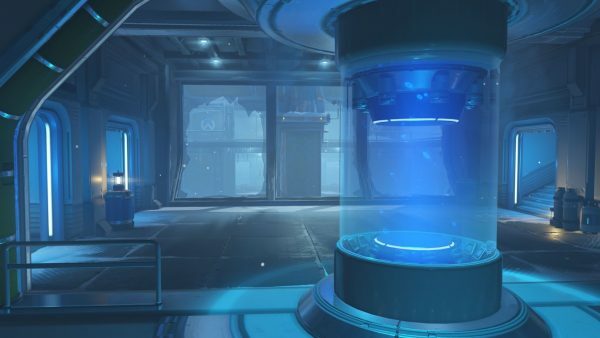 Blizzard is changing things around in Quickplay. Like Competitive mode, Quickplay will soon have a single-hero limit in order for the mode to stay “healthy.” So, if you want to play with duplicate heroes on your team, No Limits in Arcade will be your best bet. 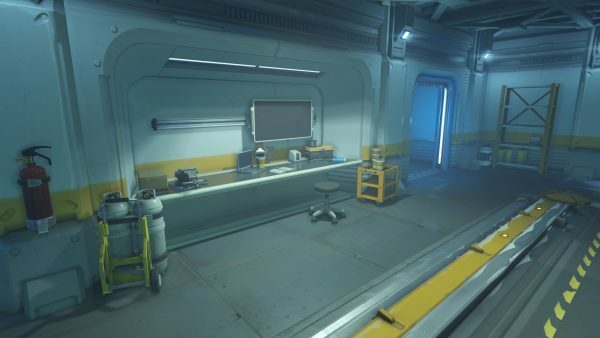 The company said it has other Brawls in the works, such as one set on Ilios which forces players to choose between either Lucio or Roadhog as a hero. 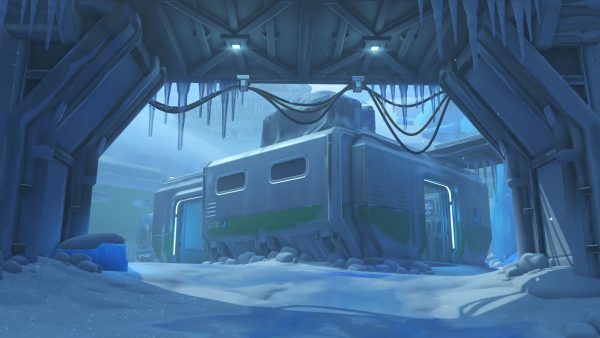 Overwatch players will be able to try out Arcade mode, the Ecopoint: Antarctica map and Sombra early next week on the PTS.